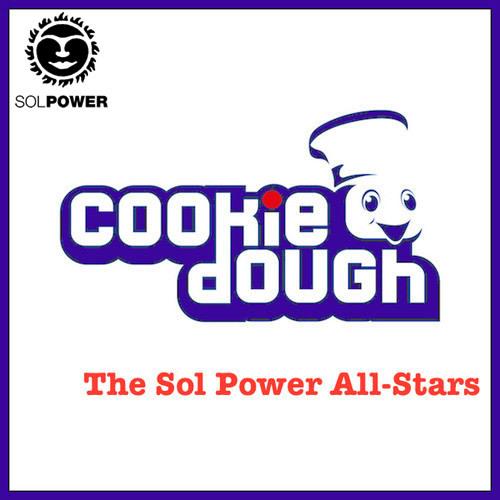 The good folks at Cookie Dough Music hit us (The Sol Power All-Stars) up to do a guest mix for their podcast with the theme of “influences”. Consisting of 40 tracks over 90 minutes, here’s an excursion through some of the records that shaped our path as DJs. Hit up the Cookie Dough blog for more details about the mix in interview form. David Adams liked this on Facebook. Nick Lilac liked this on Facebook. I wish you coulda seen my face when I finally found the video for easy star. Kellie Thomas liked this on Facebook. Martin Miguel Fernandez liked this on Facebook. Mista Christopher liked this on Facebook. Probably the same as mine. Shawn Diggs liked this on Facebook. Ezra Greer liked this on Facebook. Risikat Okedeyi liked this on Facebook. Elen Awalom liked this on Facebook. Martín Miguel Fernandez liked this on Facebook.